Knowing how to dress in accordance with your body type is the secret to not only capturing your own distinct style, but also feeling great about yourself. In this day and age, your size and shape should never hold you back as there are retailers out there that cater to big and tall men, allowing you to feel confident and stylish no matter what your size. With this in mind, it is important to learn a few basic rules. Simply grabbing clothes off the rack will lead to unflattering results. There are easy tips to remember that will make a big difference and have you looking and feeling your best all year round. You wouldn’t buy a pair of shoes without knowing your foot size. The same goes for the rest of your body. 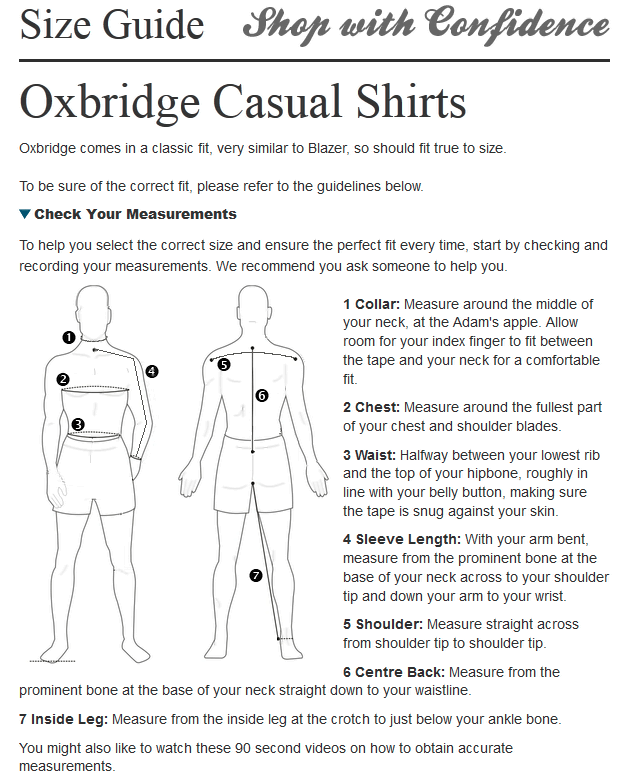 Before your search for clothes even begins, it is important to know the measurements for your chest, neck, sleeves, waist and inseam. This will guarantee your shopping experience will be more efficient and raise your chances of finding clothes that compliment your size and shape. Stripes can be your friend or your foe. The rule to remember is that anything not vertical may make you look bigger. That means horizontal, diagonal or any other strange vari ation will likely do a big man no justice. Best to stick with vertical stripes as they create an elongated effect and can result in a slimming look. 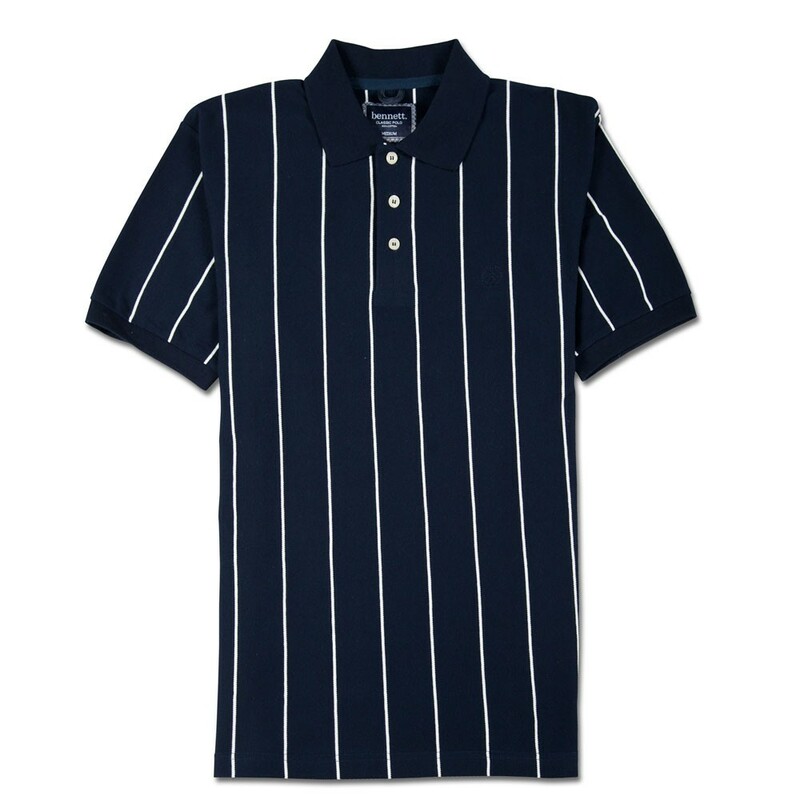 Pinstriped shirts with dark jeans or dress pants is always a great look. For tall, skinnier men the opposite is true. A horizontal striped polo shirt can make you look broader in the shoulders and create a flattering physique by giving you some extra bulk. Two striking mixes of contrasting colours can divide a big man up and draw attention to unflattering parts of your body. Best to balance your colours and try to keep your shirts and pants similar in tone to create a cleaner, slimming impression. There is no denying that black does make you look thinner, but nobody is stopping you from breaking up the dark tone with a few nifty colour accessories. Once again, tall guys should approach this in reverse. An all black ensemble can make you look even taller and thinner than you may be, so mixing it up with colours can only work in favour of a tall man. Big and tall men commonly suffer from two misconceptions. 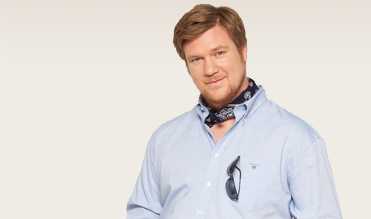 Big guys believe tight-fitting clothing will flatten their bulky areas and create a smoother look. In truth, this merely draws attention to those sections you are trying to hide. Others are of the opinion that loose-fitting, baggy clothes will hide excess flab, when in reality they make you look bigger than you are. Tall skinny guys mistakenly choose baggy items that create a flapping effect, or skin-tight items that look awkward. The solution for both big and tall men is to find your middle ground. Avoid too tight or too baggy. It is important to go with well-fitted clothing that sits comfortably on the body and complements your size and shape without drawing unnecessary attention to the parts you are looking to conceal. 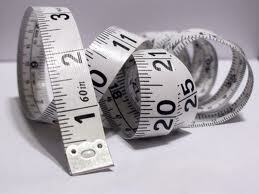 Remember to measure up and know your size. Being a big and tall guy is by no means a disadvantage when it comes to fashion. Thanks to a number ofretailers that caterto large-sized men, you can now be confident no matter what size or shape you are. No two people are the same and being comfortable in your own skin is the key to a happy, fulfilling life.